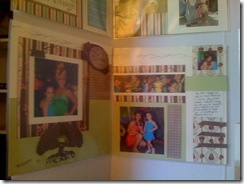 Fall idea book is live today! Thanks to all who came out to my open house! We had a good time! Here are some pics of the open house! Here are some updates to the workshops for September! 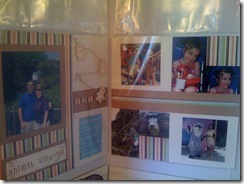 September 22nd, 2 12X12 layouts for $10! See below! RSVP and prepay by September 8th! 10 cards for $10. Please RSVP by September 8th! 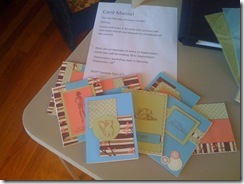 Here is a pic of some of the cards we’ll be making! Next Post RSVP deadline extended! !